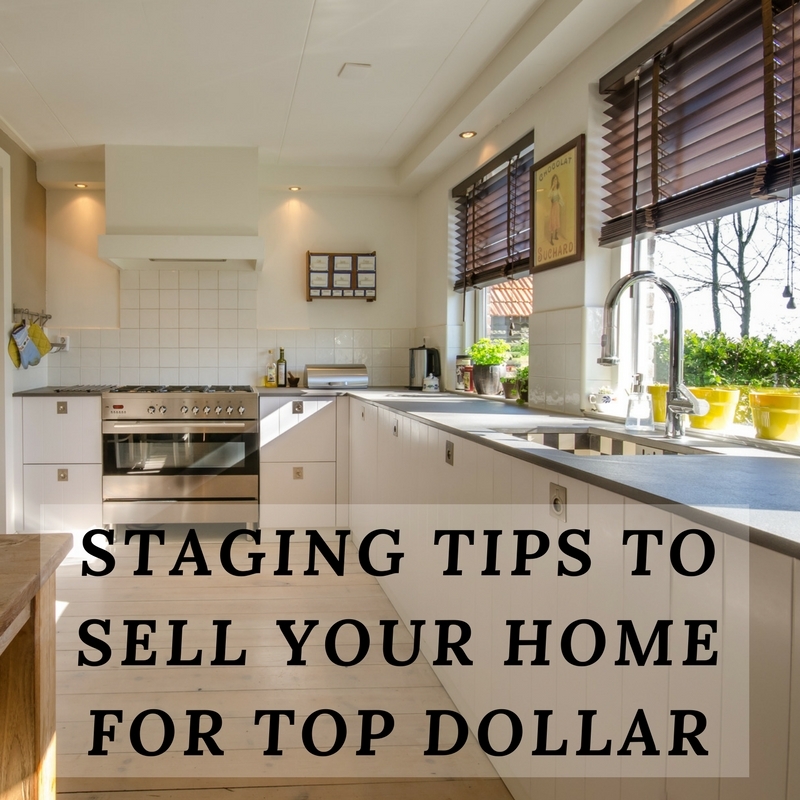 If you are planning on selling your home, it goes without saying that you hope to sell your home quickly and get as close to the asking price as possible (and maybe even above it!). Setting up your home for success will ensure you see results! Create a good first impression. Boosting your curb appeal is a great way to make visitors anxious to see the inside of your home. Make sure your lawn has been mowed, wash your front windows, and consider planting some blooming flowers and fresh greenery. A new coat of paint or stain on the front door can also make your home look clean and bright. Invest in a deep clean. Hire cleaners to come in to make your home sparkle. Nothing will turn off potential buyers like a dirty home. Be sure to be vigilant about pet odors as well. Declutter! Personal belongings and family photos should be put away before selling your home. Potential buyers will want to envision themselves living in your home, so removing personal belongings will help them do so. Rearrange your furniture. Your current furniture set-up might be convenient for you and your family, but there may be a different way to arrange it that will make your space seem more open. Removing large furniture can also make a space look larger. Consider repainting. Although you may love your fun colored walls, neutrals tend to be the best bet when creating a sophisticated, clean home. Stage the outdoors too. Even if you only have a small patio space, adding a small table and chairs will help people envision outdoor dining & living. If you have a bigger yard, adding seating, fire pit, or hammock could be the perfect touch.